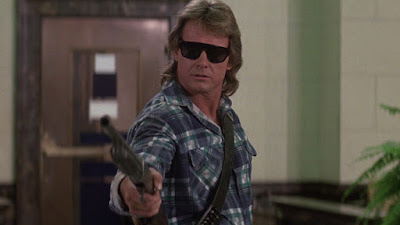 “Rowdy” Roddy Piper was a bad man. You didn’t have to watch him long to learn that; he’d tell you straight to your face. “Superfly” Jimmy Snuka, Greg Valentine, Hulk Hogan, Mr. T, it didn’t matter to the Hot Rod who you were, how good you thought you were, what you’d done in the ring, on TV, whatever. If you crossed his path, if you fell into Piper’s Pit, he would tear you a new one. Or he’d clunk you with a coconut; that worked, too. That sort of confidence comes with the knowledge that you can back it up. Most professional wrestlers are athletes, but only a few have ever been Golden Gloves boxing champions. Roddy was. He was also a black belt, too, in case you wanted another credential. What made him a master in the ring, though, was his psychology. Roddy Piper knew, better than nearly any man to ever grace the squared circle, how to get inside someone’s head. Ask the Sheepherders: how do you approach a man so crazy that he’s willing to smash a glass beer bottle on his head just to prove that he can? Ask the Guerrero family: how do you earn respect from a man so disrespectful he offers to play your ancestral home’s national anthem on the bagpipes… and plays La Cucaracha? 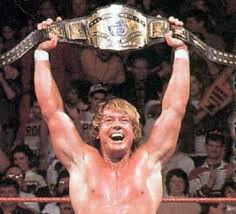 Roddy Piper came up in an era where titles didn’t change hands much. Looking at the reigns of the great champions of the ‘70s and ‘80s, there wasn’t much opportunity to secure a great run of glory at the top, but Piper would not be denied. In Jim Crockett Promotions, he was Mid-Atlantic Heavyweight Champion twice, Television Champion twice, and US Heavyweight Champion once. Across the various other arms of the NWA, he won eight heavyweight championships, twelve tag team championships with ten partners, and even the NWA World Light Heavyweight Championship. When he finally joined the WWF, he won their world tag team championship with yet another partner, the legendary Ric Flair, and the Intercontinental Championship. His legacy of gold, however, pales in comparison to his legacy of recognition by his peers. He was inducted into the Cauliflower Alley Club, was acknowledged by Pro Wrestling Illustrated as Most Hated Wrestler twice, Most Inspirational, Most Popular, and the winner of Match of the Year in 1985. They ranked him as the 17th greatest singles wrestler of the PWI years in 2003. Wrestling Observer voted him Best on Interviews three years running, Best Heel in 1984 and 1985, and inducted him into their Hall of Fame in 1996. He would join the WWE Hall of Fame in 2005, and the Professional Wrestling Hall of Fame in 2007. He was even tabbed by Vince McMahon to main event Wrestlemania 1, and the Nassau Coliseum card of Wrestlemania 2. On top of all of these, in 2012, the WWE announced their list of the 50 greatest villains in wrestling history. Given their ownership, they’d have been forgiven for selecting Mr. McMahon as the greatest villain, the prime motive force for the Attitude Era. Given the flash and dazzle of his 16 World Title reigns, they’d have been entirely justified to select Ric Flair. Given his position as the first true heel in history, the model for all others to look up to, they’d have upset nobody by naming Gorgeous George… but no. They considered the entirety of wrestling history, and they said that the greatest of all time… was Rowdy Roddy Piper. 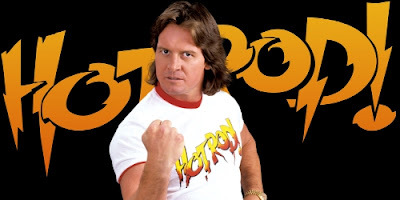 Roddy Piper was many things in his career. A sneaky, underhanded heel, a supremely confident defender of the old school against the influence of celebrity in wrestling, one of the first wrestlers to become a movie star… but what he never was, could never be, was predictable. 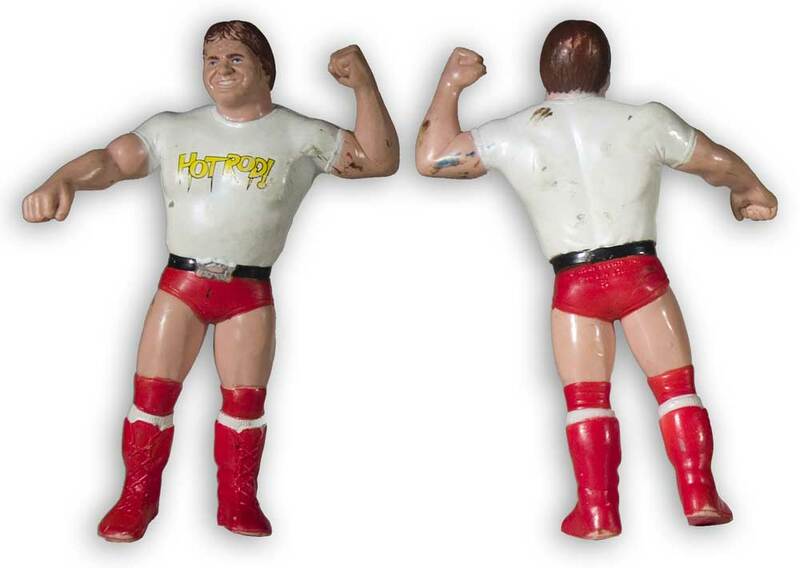 Roddy Piper always kept us guessing, and always kept us watching.